Read my Blog and follow me on Github or Twitter. 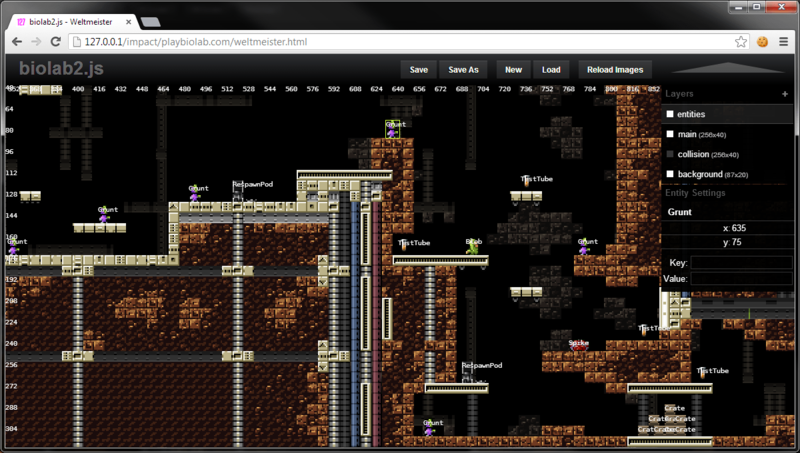 My HTML5 Game Engine Impact is now available for free. 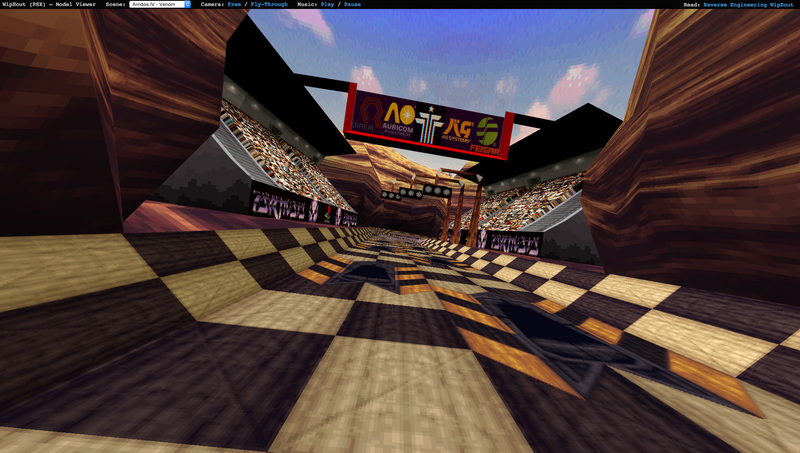 A Model Viewer for the original WipEout for PSX. A detailed journey into the 20 year old data formats of the game. 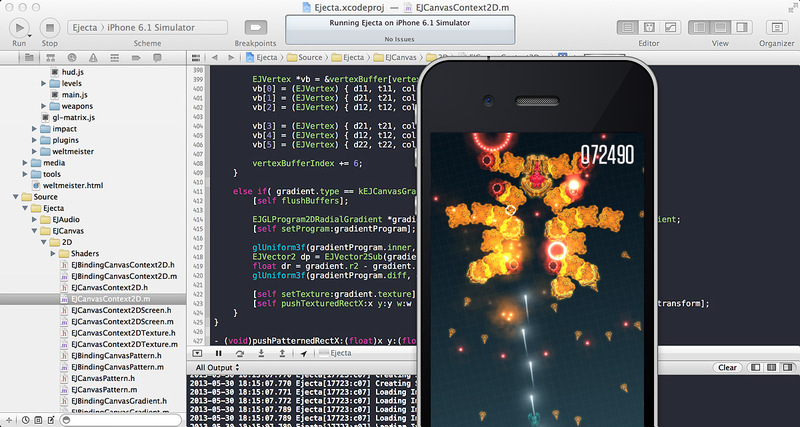 The screencast/making-of of a simple 3D game for WebGL. Weird sleep cycles produce pretty graphs. 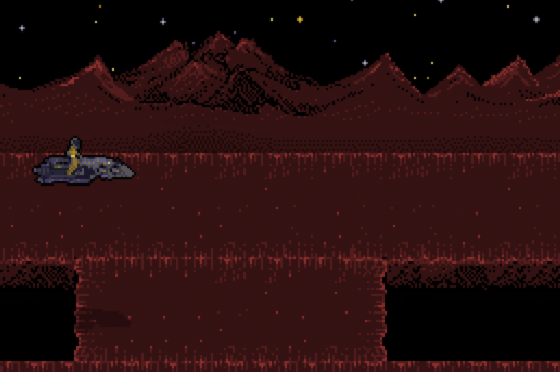 And endless scrolling hover bike escape race (on Planet Mars). Build by two friends and me for a common friend's birthday. Explosive arcade action with top-notch sound effects. 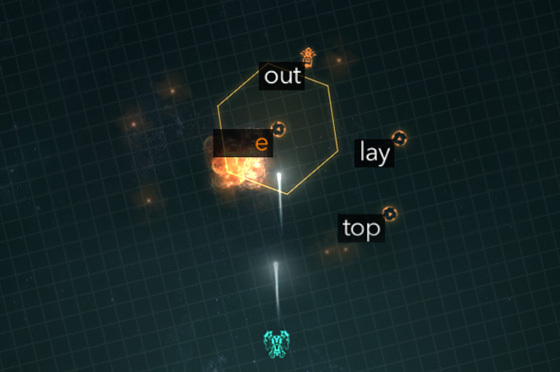 X-Type is a crazy space Shoot'em'Up with endless boss battles. Each time you defeat a boss, the next one will come back even bigger and meaner. 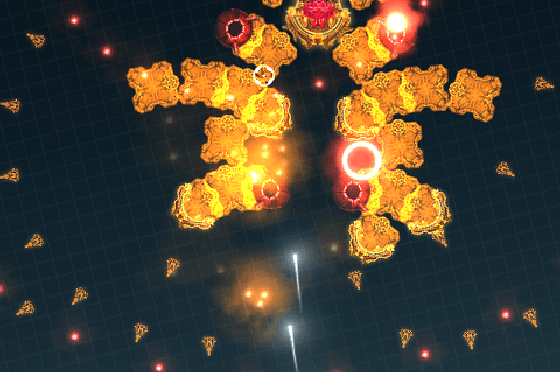 A Type-to-shoot Space Shoot'em'up. Winner of the Mozilla Game On, Community Choice Award. 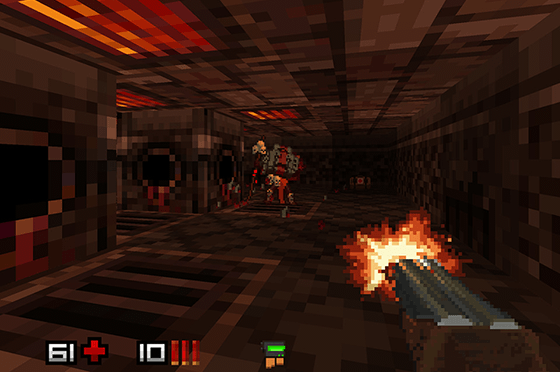 Fight your way through an infected Biolab in this Jump'n'Run. 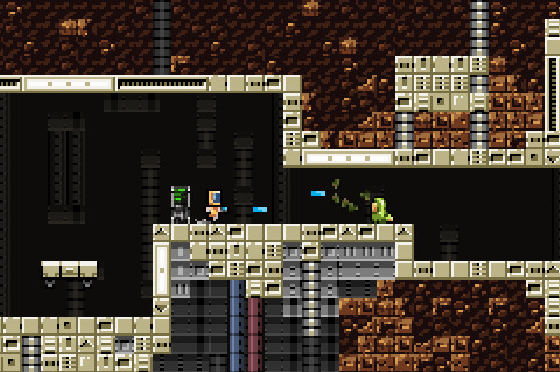 Use your Plasma Gun to shoot everything that moves! 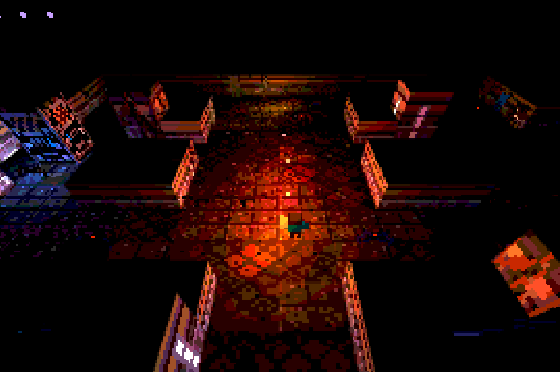 There are 3 levels to explore and 6 types of enemies to fight. 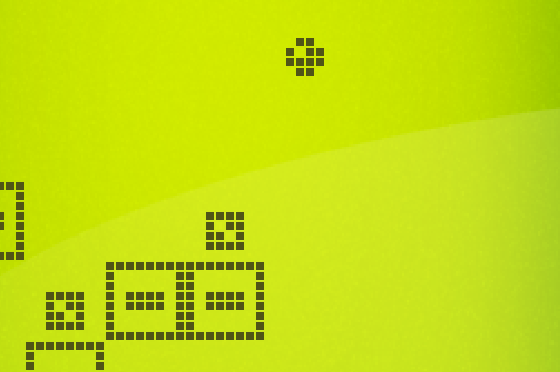 A simple "Inverse Doodle Jump" featuring retro graphics and addictive gameplay. 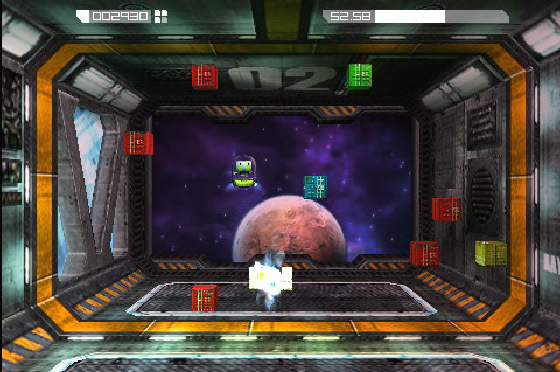 Help a cute robot collect crates and avoid crashing into walls. Frantic arcade action with 3D graphics. 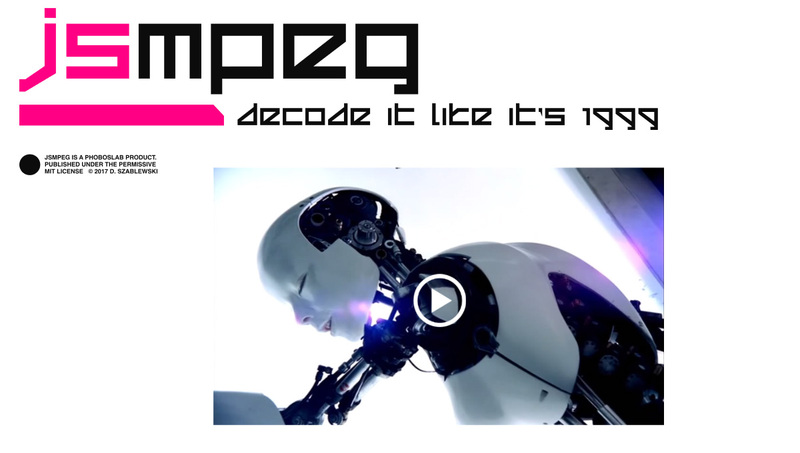 It consists of an MPEG-TS demuxer, MPEG1 video & MP2 audio decoders, WebGL & Canvas2D renderers and WebAudio sound output. 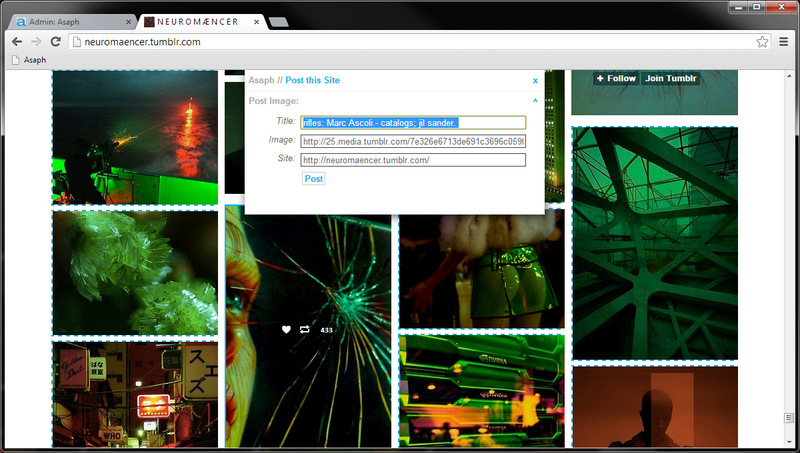 JSMpeg can load static videos via Ajax and allows low latency streaming (~50ms) via WebSockets. 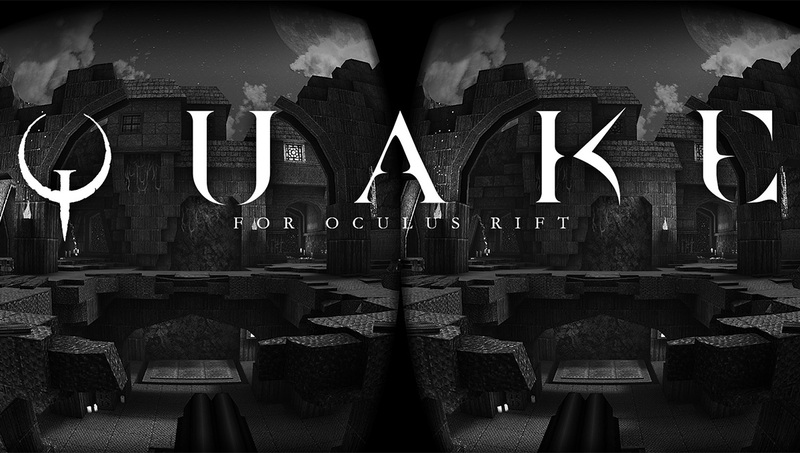 This port of the classic Quake by id software enables support for the Oculus Rift VR Headset. 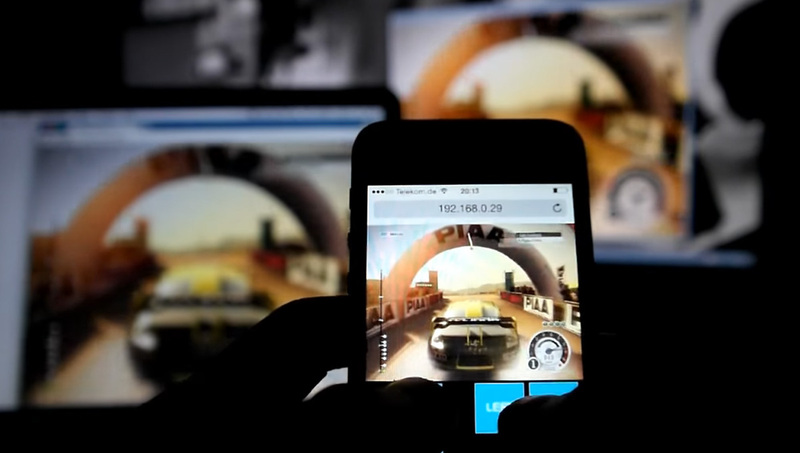 A low latency, high framerate screen sharing server and client, viewable in any modern browser. A reverse engineering effort of the original WipEout for the PSX.